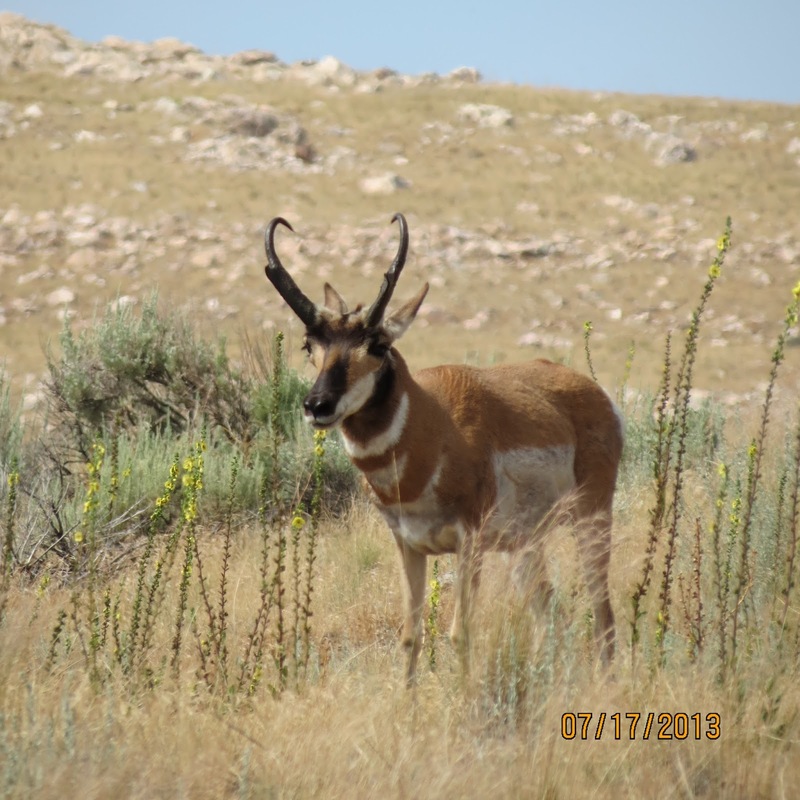 Have you ever wanted to explore the old West and see wildlife in action? Well, I can now say that I have been there and done that! The girls and I set off yesterday morning for a safari adventure! We took a tour to the The Great Salt Lake State Park – Antelope Island! The wildlife that we saw…in its natural habitat was sooooo amazing!! We were able to get up close to several of them! Some of my creature friends include the heron, california seagulls, mule deer, prong horn antelope, buffalo, coyote, and burrowing owls!! What better way for you to know what I am talking about but to see the pictures! Enjoy!!! I know you are probably saying that these pictures are too good to be true, but I promise you…I REALLY did take all of these pictures! The scenery was incredible!